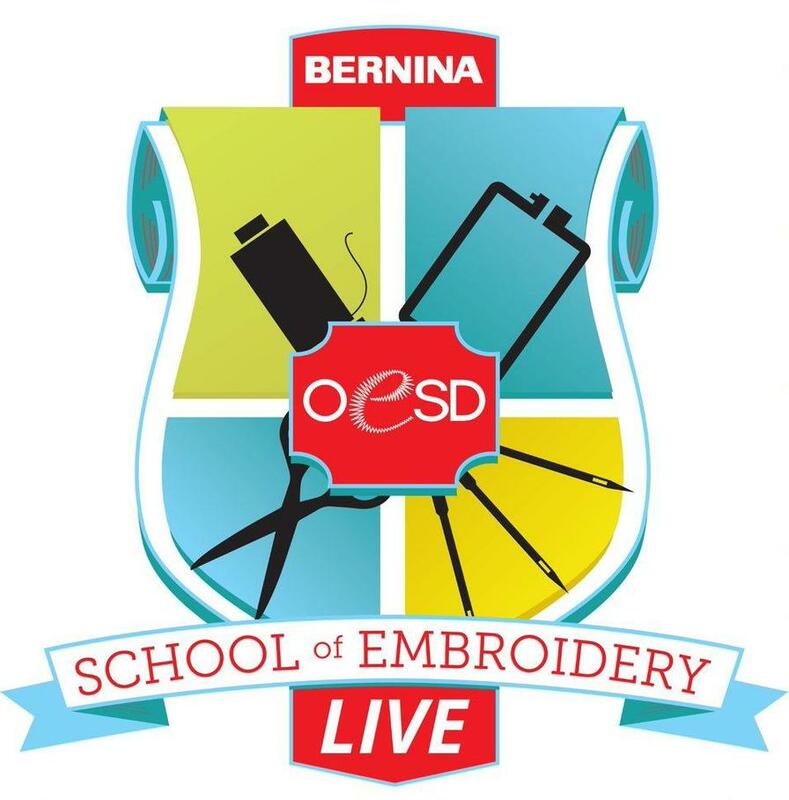 In this two day hands-on event you will learn skills and techniques to increase your embroidery expertise. Learn shaping, design placement, editing, and other skills and techniques. 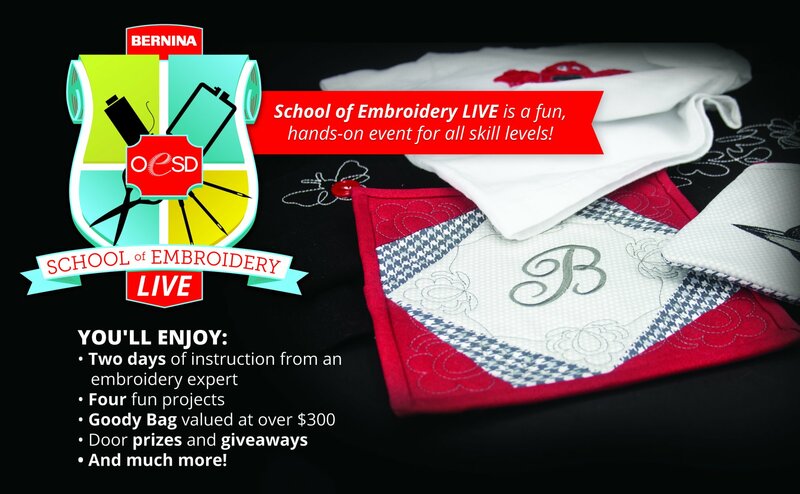 Plus our certified embroidery expert will provide a stabilizer lesson to ensure your embroidery projects make the grade! • Project kits, including 4 spools of Isacord thread, for ALL 4 projects for EVERY attendee! Kellie began sewing at the age of 5 when her grandmother taught her hand embroidery and crochet. Her love of sewing continued through junior high and high school, with home economics adding a passion for machine sewing. In her 20’s, Kellie decided to use her skill at sewing to start a home based business making custom draperies. After moving to the Dallas area, she opened a sewing machine dealership. 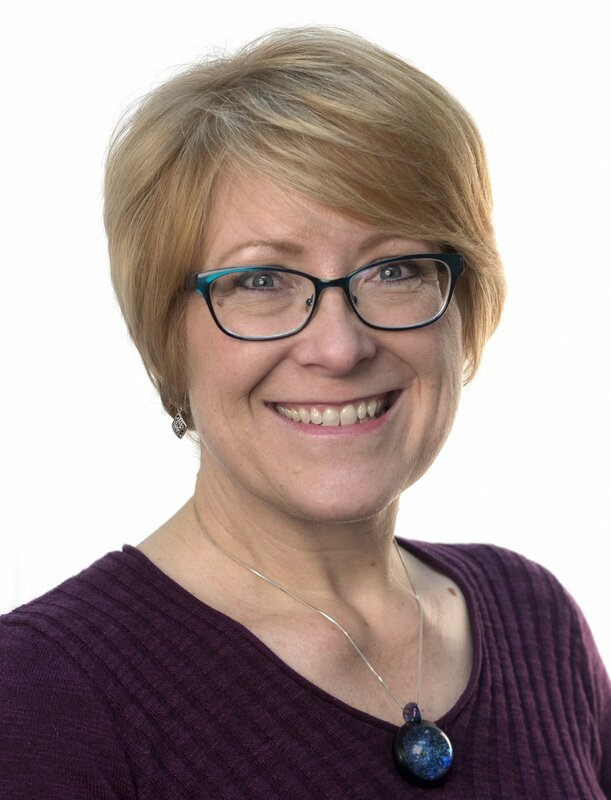 When she sold her business, Kellie became a freelance educator and a National Tradeshow team member. She loves going into stores and educating consumers on all things sewing! Machine embroidery is a particular favorite. Kellie enjoys reading, knitting and travel when she isn’t in her sewing studio. Kellie lives in a suburb of Ft. Worth, TX with her husband and her beloved dog, Roxie.